How do you go about making peace when you just can’t let an offense go. You’ve tried and you can’t, or you shouldn’t, overlook this offense. 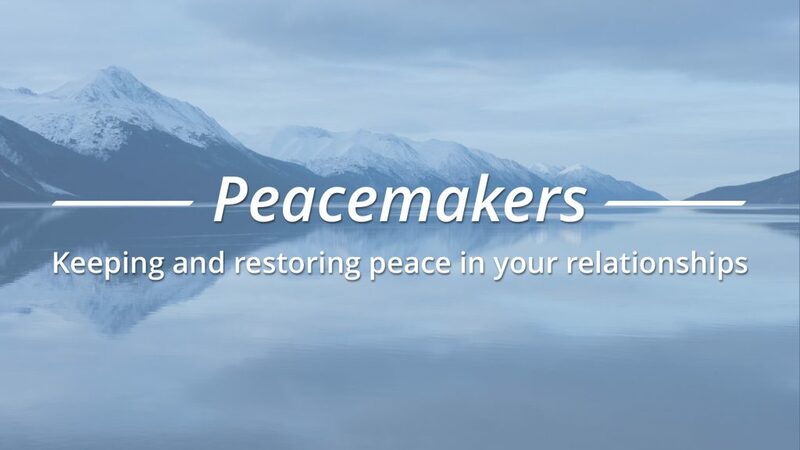 Today we are going to explore step 2 in the peacemaking process: self-evaluation.